Air Canada has suspended flights to and from Venezuela as month-long protests against the government continue in the South American country. "Due to ongoing civil unrest in Venezuela, Air Canada can no longer ensure the safety of its operation and has suspended flights to Caracas until further notice," the airline said in a statement on its website. "Air Canada will continue to monitor the situation and will evaluate the reintroduction of flights with the objective of resuming operations on the route once Air Canada is satisfied that the situation in Venezuela has stabilized." The first flights affected are a flight from Toronto to Caracas on Tuesday evening, and a return flight from Caracas to Toronto Wednesday morning. The airline and travel agents have started notifying affected customers, and that its reservations and ticketing office in Caracas remains open. Air Canada says that affected travellers can obtain refunds if they have not already begun travelling, and those who have already started their trip may be re-booked on other airlines at no additional cost or obtain a refund. Prior to the suspension, Air Canada was operating three return flights weekly between Toronto and Caracas. 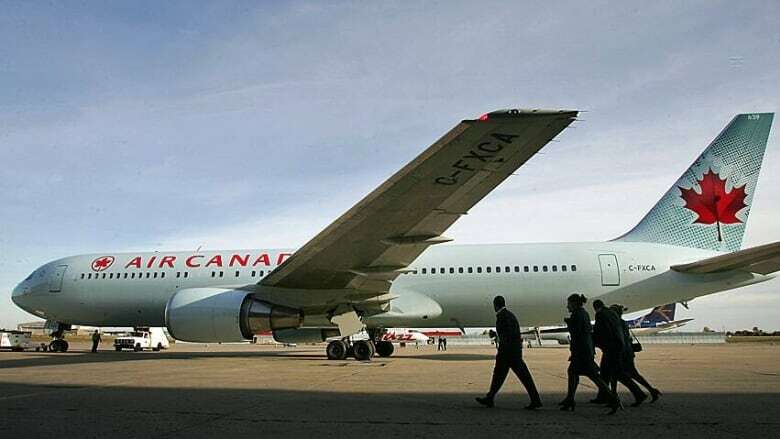 Air Canada's suspension came just a few days after Venezuelan President Nicolas Maduro said any airline that reduced or suspended flights in and out of Venezuela would face severe measures. Maduro said any airline that leaves won't be allowed back while he is in power. Demonstrations have erupted in numerous parts of Venezuela during the past month over crime and a deteriorating economy. Protesters have been voicing their dissatisfaction with inflation that hit 56 per cent last year, soaring violent crime and shortages of basic necessities such as corn flour and cooking oil. In a part of the capital, peaceful daily protests have devolved each afternoon into violent clashes with tear gas, rubber bullets, water cannon and Molotov cocktails. Only a small segment of the demonstrators stick around for the skirmishes, but the damage wreaked by an even smaller subgroup has been highly publicized on state television.